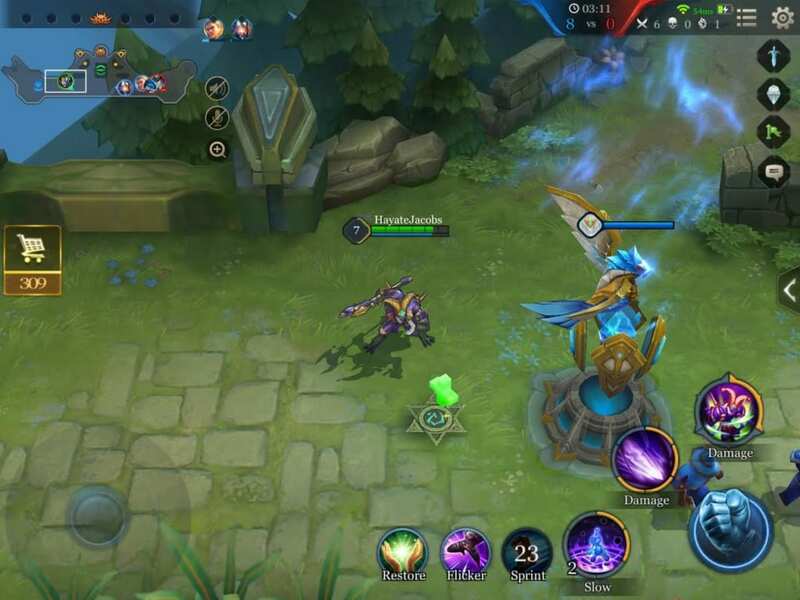 An explanation of the hidden timers that Arena of Valor uses when spawning minions, monsters, and boosts around the map. The spawn times of everything in each game type is detailed along with the time they take to respawn after death or use. Update 2018/10/23: We figured it would be easier on the eyes to put some of these numbers in graph form for those who just want to know monster timings for the main map. MOBA games are made up of periods of gains and losses. The momentum of fights and ebb of the game overall will shift in favor of either team over the course of the match. This is in part influenced by the capturing of important objectives and pushing lanes with minions. 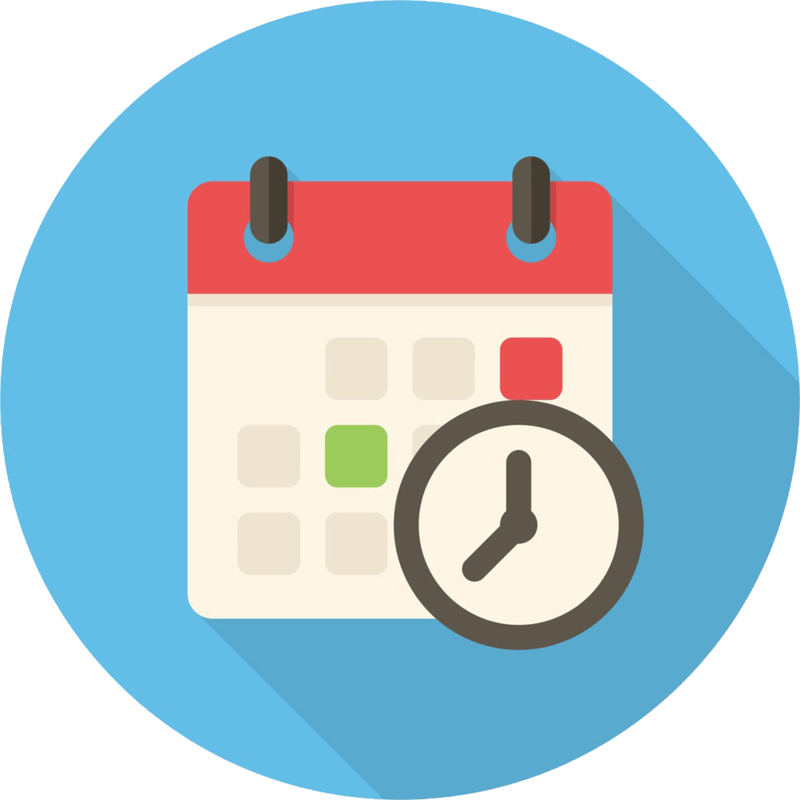 As a digital game, these events are controlled by a number of hidden timers. The duration of said timers is not readily available to players. Our award-aspiring crack investigative team dug into these timers and have painstakingly gathered them for you, the reader. Minions are the backbone of a team’s offense. They march down the battlefield to attack towers and protect heroes from turret fire. Given how important they are to sieging the enemy base, it can be important to know when a wave of minions will be available. 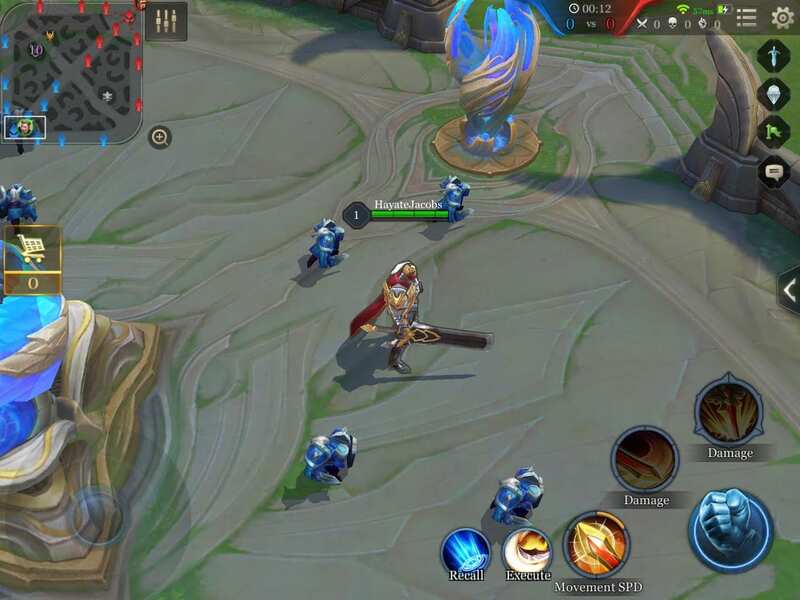 Unlike other MOBAs which stick to a predictable 30-second spawn timer, minions appear at odd intervals in Arena of Valor. We have spent a frustrating amount of time observing the minions and can now present the data we have collected. Minions spawn at the 10-second mark. They continue to respawn in waves almost every 33 seconds. This 33 second period is not consistent, however, 34-second and 35-second breaks also occurring between waves. Siege minions start spawning at the five-minute mark and will continue to spawn with each wave after that. The rate at which minions spawn in Valley Skirmish is a bit odd. As the match goes on, the wave starts to break apart into two mini-waves that spawn at increasingly distant times. Minions start spawning at twelve seconds, waves occurring at 35-second intervals after that until siege minions start spawning at 1:02. At this point, a wave will occur every 24-25 seconds, waves complete with five units until 2:30 where they begin to split. Each half of the wave contains a single ranged and melee minion, one of the two also containing the siege minion and super minion if they have begun to spawn. The smaller of the two mini-waves spawns at the same 24-25 second intervals as before. The first larger mini-wave spawns a moment after the first mini-wave, following its own 24-25 second spawn timer afterward. The minions in Abyssal Clash follow a much more straightforward spawn timer than those of Valley Skirmish. Minions start advancing down the battlefield at the 25-second mark, spawning every 29 seconds until siege minions are released at 2:23. After siege minions start spawning, spawn times alternate between 30 and 30.5 seconds between waves. Solo Battles are messy, dealing with two different types of waves once again. Unlike other match types where players start spawning siege weapons after a period of time has passed, Solo Battles alternate waves with and without siege minions throughout the game. The waves’ timing seems to be based on similar waves’ timing rather than the wave that came before. A wave without siege minions starts the match, spawning at 15 seconds. Additional siege-less waves come every 45-46 seconds after this first. Siege minion waves start at the 35-second mark and also occur about every 45-46 seconds. Rather than focusing on minions, junglers need to focus on the neutral monsters that fill the jungles. Knowing when to pick up buffs and when to gank is an essential part of jungling. A good rhythm will provide players a constant level advantage over their opponents and increase their influence over the lanes. 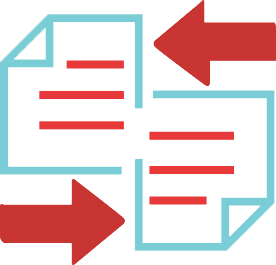 It can be important to know when monsters spawn or respawn — information we have collected here as well. All of the smaller monsters on the field spawn at the battle’s 28 second mark. These creatures respawn after a 1:10 waiting period. Golems and Seagles follow the minions, popping onto the map at 30 seconds. Seagles will respawn a minute after being slain, the fastest at returning to the battlefield. Golems, on the other hand, take 1:30 to return to the battlefield. Be careful when grabbing buffs; using them carelessly can leave them unavailable when really needed. The epic creatures on the map naturally spawn later in the game and hold longer respawn timers than the smaller monsters throughout the field. The smallest of the three, the Spirit Sentinel, joins the fight at 1:50. Slaying this beast will have it out and away for two minutes before it spawns once again. The Abyssal Dragon takes a bit longer to appear on the battlefield, coming in at the first 2 minutes of the game. The dragon also spends two minutes deceased before returning to the battlefield, just like the Spirit Sentinel. After 10 minutes into the game, the Abyssal Dragon transforms into the Enraged Abyssal Dragon which respawns after 5 minutes when killed. Last is the Dark Slayer. As expected of such a grand beast, the Dark Slayer takes the longest amount of time to both spawn and respawn. The titanic beast spawns every 5 minutes, beginning at 8 minutes into a match. The three on three game mode has its own jungle with unique spawn times as well. These are less critical to a game’s success than those of Grand Battle, however, can still be instrumental in a team’s victory. The jungle is first populated at the 20-second mark, the smaller monsters taking their places at this time. Given the spawn time of the first normal minion wave, it is possible for quick heroes to knock a monster out and run down to the lane to benefit from the experience there as well. These monsters respawn rather quickly, back in place 20 seconds after death. Sage Golems drop into the map not long after the smaller minions, appearing at the 23-second mark. This beefy boy takes 40 seconds to respawn. Players who keep control of the Sage Golem can keep the buff up for most of the match, the respawn time just 10 seconds longer than the buff’s duration. Last is the Garnak, entering the field at 50 seconds. Once slain, the Garnak needs a minute before returning to the battlefield once more. The battlefields often have boosts or health packs laying around them. 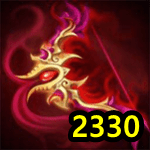 These can be a big help in laning, offering players a bit of relief after they take a pounding. As such, knowing when these sweet bits of relief can be snagged will help players maximize their presence in a lane. Players can time the use of the health pack and Restore talents to stay in lane as long as possible. Antaris Battlefield holds a single item on each lane, a health pack that provides some health and mana over time. These spawn behind the tier one towers 50 seconds into the game, returning 1:15 after use. These disappear and stop respawning after the tier one tower they are associated with is destroyed. Flatland battlefield offers a pair of boosts on the battlefield. The first is a health pack similar to those found on Antaris Battlefield, spawning in one minute into the game and respawning a minute after use. The next is a single speed boost which spawns at the center of the field at the 20-second mark. 30 seconds after use, the speed boost will respawn once again. The all random, all mid mode sports a pair of health packs on each side of the field. These spawn into the battlefield a minute into the game, respawning 30 seconds after use. Unlike those found on the other maps, these continue to respawn even after their tower has been destroyed. Solo battles are very sparse in terms of pick ups. A single health pack sits at the center of the field, players having to fight for its use. This pack spawns on the field at 40 seconds, returning 30 seconds after use. As this is not tied to a tower, it will continue to respawn throughout the whole match. 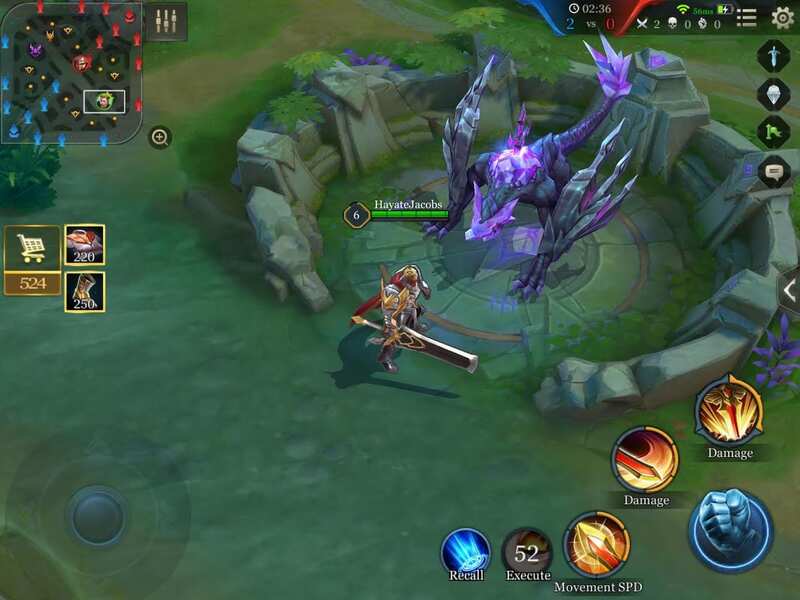 Click here to return to the Arena of Valor database.